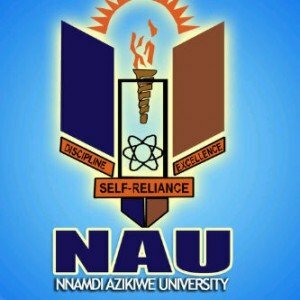 This is to inform all the newly admitted students of the Nnamdi Azikiwe University Awka (UNIZIK) that the management of the university has announced the date for the 2018/2019 academic session matriculation ceremony and orientation programme. “Date: Saturday, 23rd March, 2019. Orientation for fresh students will hold from Tuesday 19th – Thursday 21st March, 2019. The Theme of this year orientation exercise is titled: The Future is Now.